Kalevala - Grosh I Luna | Официальный сайт московской фолк-метал группы "Калевала"
ERIC HELSOTT - Overall I really like these new tracks. This band is very talented at writing folk melodies over basic rock and roll guitar styling, and the vocals are very catchy and soothing at times. ERIC HELSOTT - I like this first track a lot. 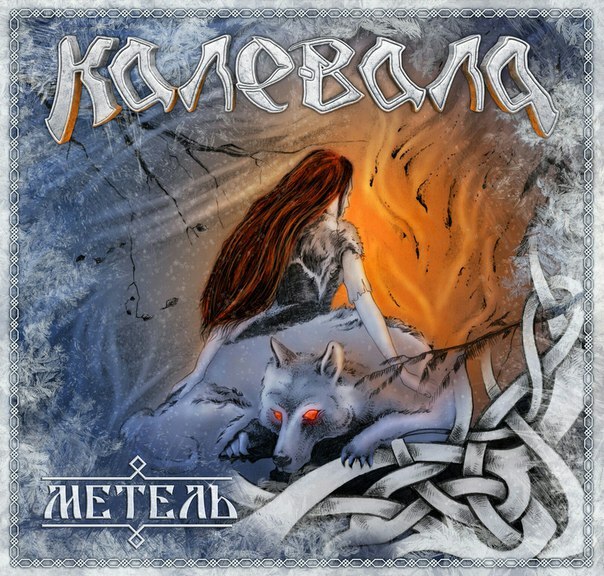 It's a good mid-tempo jam with rock and roll influences and has all of the elements of Russian Folk that I would expect from a band like Kalevala or Arkona. HAYW - If AC/DC played folk instruments, this is what you might have. Listen to the guitar tone/distortion levels and the way the drums are played. However, the vocalist sings unlike any other vocalist I have ever heard. The most unusual aspect of this song is the use of keyboards in the electric goth vein. HAYW - Here we have the fabulous clash between ska rock, power metal, and reminders of Deep Purple well played. ERIC HELSOTT - This next track is a little more straight forward Rock and Roll and is a little faster in tempo. Great dancing song. ERIC HELSOTT - This track is fun and has great chanting back up vocals. It's up tempo, catchy and has several different styles melded into it. Definitely a more typical folk-metal sounding track. HAYW - The chants at the beginning make this a party song. I'm not much of the partying type, but I can see this rockin' the venue. This borrows from 80s rock song structure with vocal/guitar exchanges, insertion of flashy solos, and pulsating/stopping bass lines, but all in good doses. The last half of the song we have a disperstion of 60s blues rock ala Cream and Yardbirds then flashes us back into the days of Dio. Do you remember the 1980s and Big Country - In A Big Country bagpipes in rock? Have you ever heard of such genius? The balalaika brings to mind hints of hebraic roots or Cyrillic roots in hebraic music. 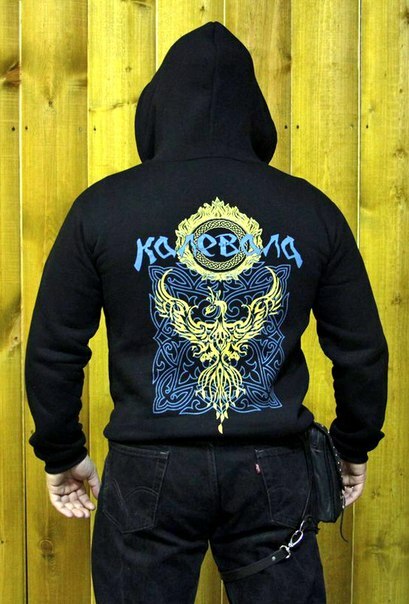 Nice touch to extending the reach of Russian folk music roots, world-wide. ERIC HELSOTT - This song is an awesome jam with what I believe is a Mandolin that is the main contributor the melody. Very soothing and pretty sounding music with minimal distorted guitar puts this in the category of great background music. ERIC HELSOTT - This song definitely has more of the Metal Edge that I love and musically can compare to Korpiklaani. HAYW - great track for which to sling mud. Imagine a monster truck rally in Nikola Lenivets, a sleepy little villages wakes up to the sound of monstrous metal, but all with due respect! this brings to mind the cyrillic influence as found in Latvian music sensation Auli. Not pulling any punches, each country is an equal opportunity showcase for talent... The drums start this track with some small splashes and carry throughout. We have hints of acoustic guitar, pipes and electic guitars similar to Texas' own The Sword. A feature that ties to metallic roots of the drum and guitar duo gallops as made famous by Metallica (1983 - 1986). see email note on amorphous, as if a assembly takes place before our eyes, elements of gothic metal ala Paradise Lost, Amorphous and Metallica's "Fade To Black" track. ERIC HELSOTT - Beginning with a droning chant that leads into bagpipes...this is song also has the up tempo in your face drumming that comes with the Metal Edge. This is my favorite of these new tracks. HAYW - Traiditional folk song introduction does well as the final track on the basic CD package. The vocalist tends to echo her own voice at a little lower volume which produces an ethereal renassiance feel to the song. Insomuch as we hear guitar, we hear the accordion adding many layers of sound. ERIC HELSOTT - This track starts out with a cool little intro that leads into a nice little accordion jam. 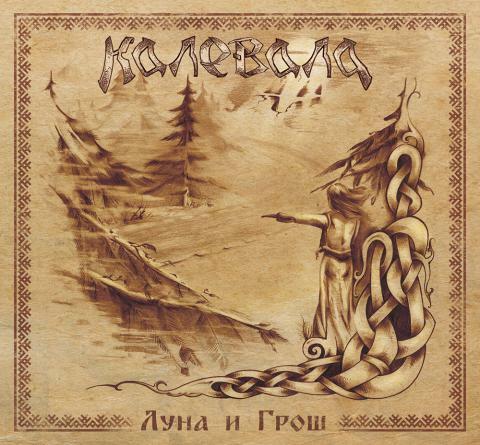 Great way to start this rockin song filled with essence of Russian Folk. HAYW - This track demonstrates a very versatile metal band who can fuse folk with Exodus-style thrash and traditional style vocals. Not only versatile - but the end result is a song you want to loop or constantly put on Repeat. HAYW - This song reminds me of one of the all time metal greats, Ensiferum. The musicianship is faultless, upbeat, and flows like the Volga River at the highest spring's watermark. Imagine the NS Yamal giving rise to the first crushing blow to the ice that reaches the North Pole...or perhaps the Vladimir Ignatyuk again delivering crushing blows to the inhumane ice. Since we speak of Ensiferum, you might as well add the Sampo in there as well. A three headed steel beast taking the waterways... Best track.